Update: Nike has graciously removed the horrific images of mountaintop removal from their WVU page. While I still think that West Virginia University has some serious questions to answer regarding its identity and coal, Nike is to be applauded for respecting the concerns raised by citizens directly impacted by mountaintop removal. 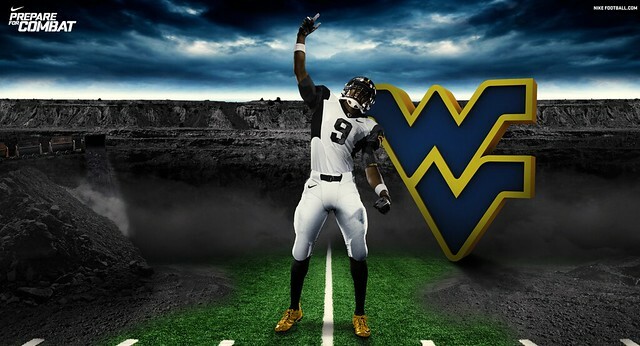 Nike Rolls Out a New pro-MTR Ad, and WVU Ignores Their Own Data. 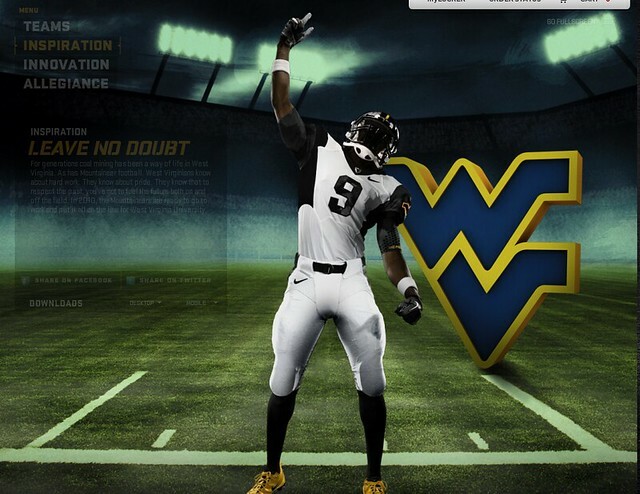 This morning Jeff Biggers brings our attention to a shameful new mountaintop removal ad from Nike, in support of their design for the 2010 West Virginia University football uniforms. Nike needs to pull this ad immediately, and West Virginia University ought to read some of their own data. Or perhaps the millions of dollars WVU has accepted from Don Blankenship and other coal barons comes with some blinders and a few strings attached? Nike started with a clean, white, uniform, and then envisioned what it might looked like if it it were to emerge from a coal mine. The result is a smudge black coal dust pattern you see on thehelmet, base layer, numbers, and down both pant legs. The helmet also features a thin yellow line running from the front to the back that represents the beam of light emitted by a miners headlamp. A graphic with the number 29 honors the perished miners from Upper Big Branch. The uniforms additional yellow accents the yellow cleats, reference to the canaries used long ago to test the toxidity in coal mines. Look at the image above. Nike’s ad is a blatant endorsement of a practice that has poisoned 2000+ miles of headwater streams, destroyed over 500 mountains, caused massive job losses in the coal industry, and worsened the endemic poverty of the central Appalachian coalfields. Mountaintop removal is literally killing people, and this ad endorsing the practice needs to be pulled. – Coal-mining’s costs outweigh the benefits by $42 billion every single year in Appalachia. 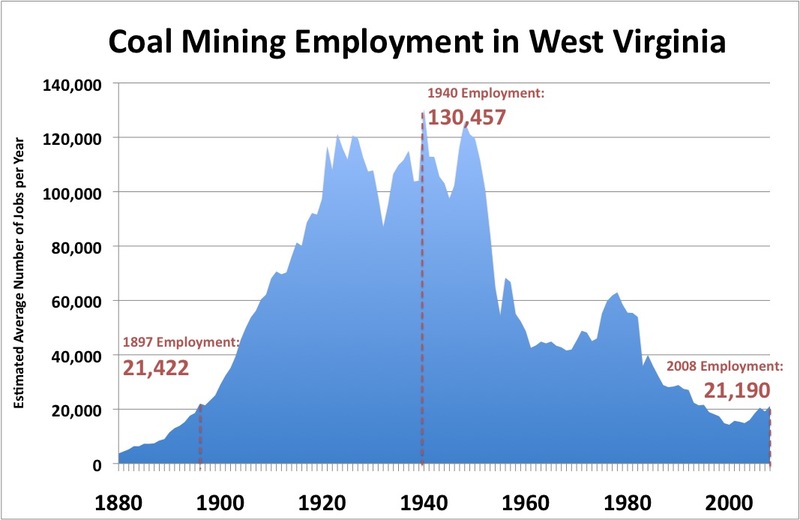 – As strip-mining increases and underground mining decreases, areas with heavy mining have the highest unemployment rates in the region, contrary to common perception that mining means jobs. – Coal mining areas fared significantly worse across all socioeconomic and mortality indicators compared with non-mining areas of Appalachia and/or the nation. These conditions worsened as levels of mining increased. 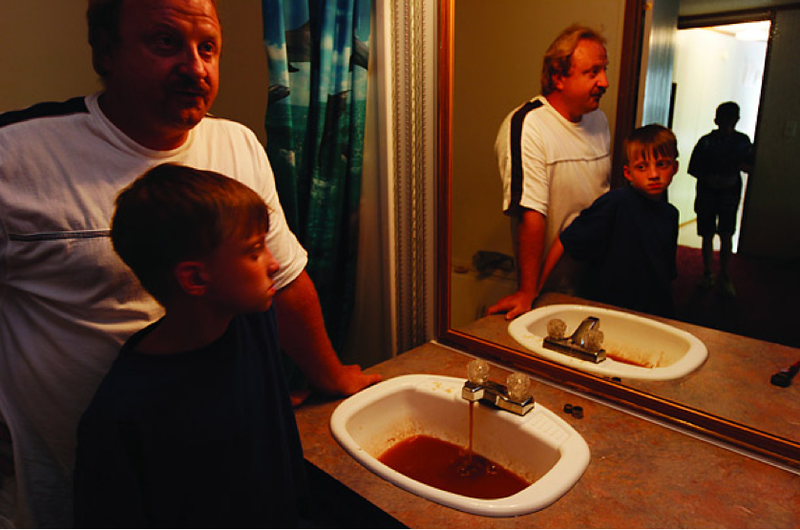 In short, not only is coal mining impoverishing the men, women, and children of Central Appalachia, but it is also causing sickness and death at a phenomenal rate. The disparity is still getting worse. The facts are staggering. 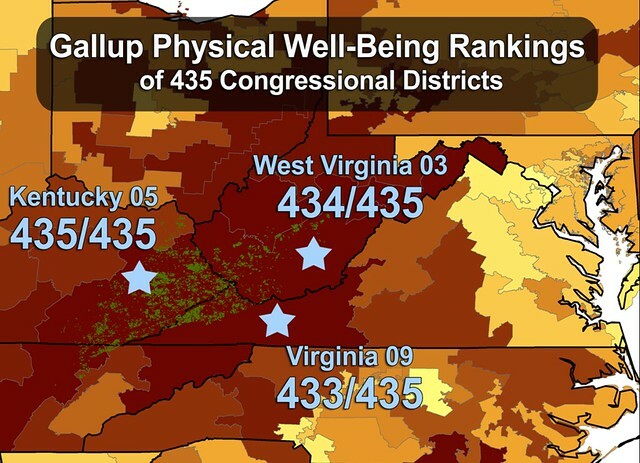 Of the 435 Congressional districts in the United States of America, the ones with the most mountaintop removal also have the worst health. 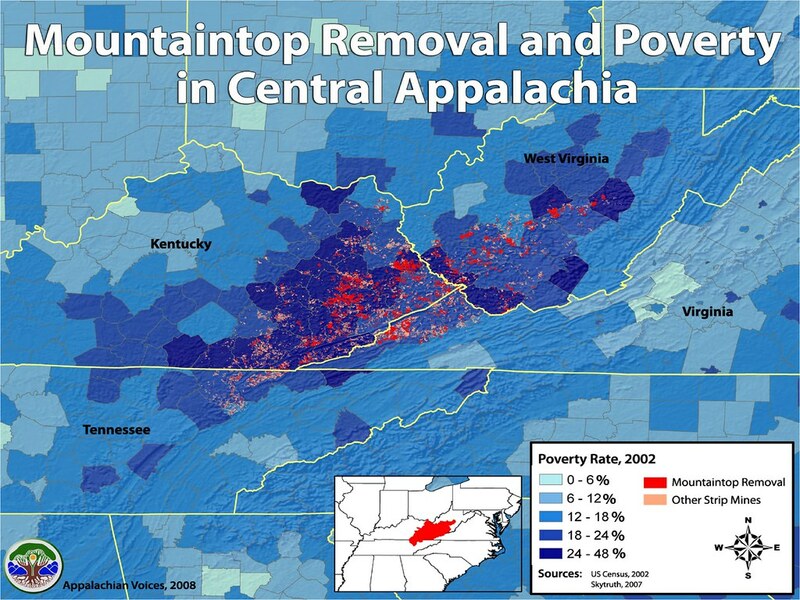 Hal Rogers’ district in KY-05 has the most mountaintop removal and is the sickest. Nick Rahall’s district in WV-03 has the second most mountaintop removal and is the second sickest, and Rick Boucher’s district in VA-09 has the third most mountaintop removal and is the third sickest. Perhaps even more directly related to WVU and the coalfields, Dr. Hendryx also has another study entitled “Education and Jobs, Jobs and Education: A proposal for funding economic redevelopment in Central Appalachia.” In this study he shows that young men and women in the WV and KY coalfields have a college attainment level 36% below the national average and a poverty rate more than 60% higher than the national average. This is not true for other areas of West Virginia and Kentucky. These areas desperately need economic diversification to help both economic growth and educational attainment. Nike needs to pull the ad for this abominable practice. ADIDAS – by contrast – just used their money to invest in our country by renewing their contract with Major League Soccer for another 8 years. Needless to say that as a fan of soccer, human health, and the economy, I know who I’m buying my next pair of sneakers from. Rally for Blair Mountain Labor Day Weekend!